It’s one of the greatest battles in the Star Wars saga. Heck, the battle of Hoth is one of the greatest battles in all of sci-fi. Now you can relive the excitement in this new massive Echo Base LEGO set. 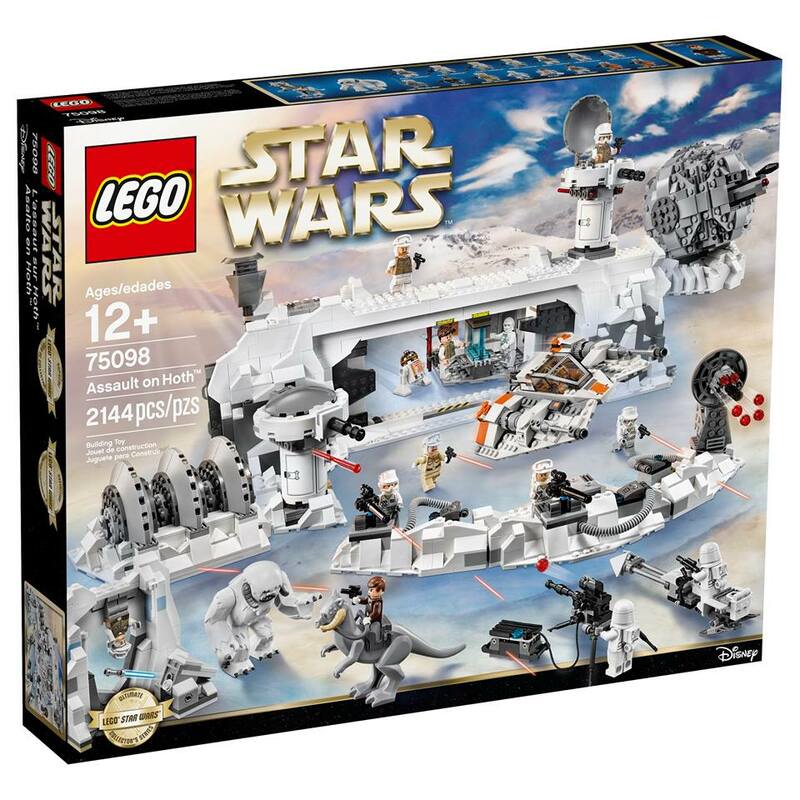 The set contains 2,144 pieces and 14 minifigures including Luke, Han, Wedge Antilles, Major Bren Derlin, and Luke’s Wampa and more. 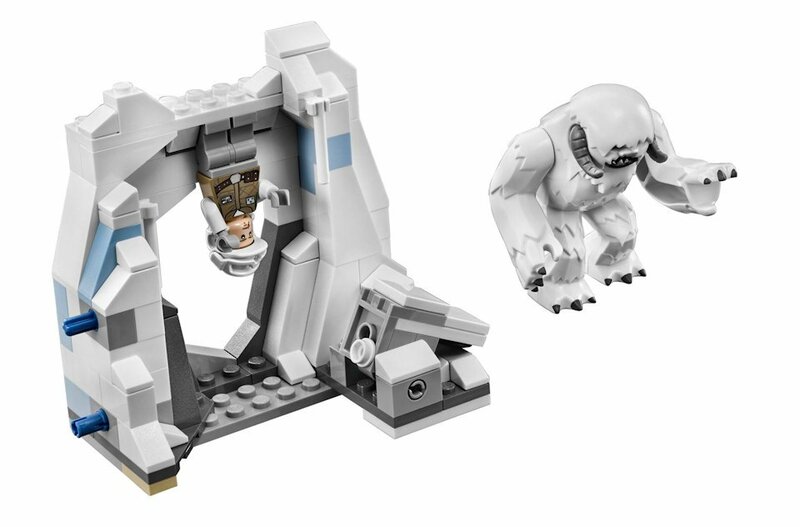 There’s the snowspeeder, the Wampa cave, the Ion Cannon and… and… There is so much in this set to build.There seems to be some key figures missing so I am guessing those will arrive in smaller sets. 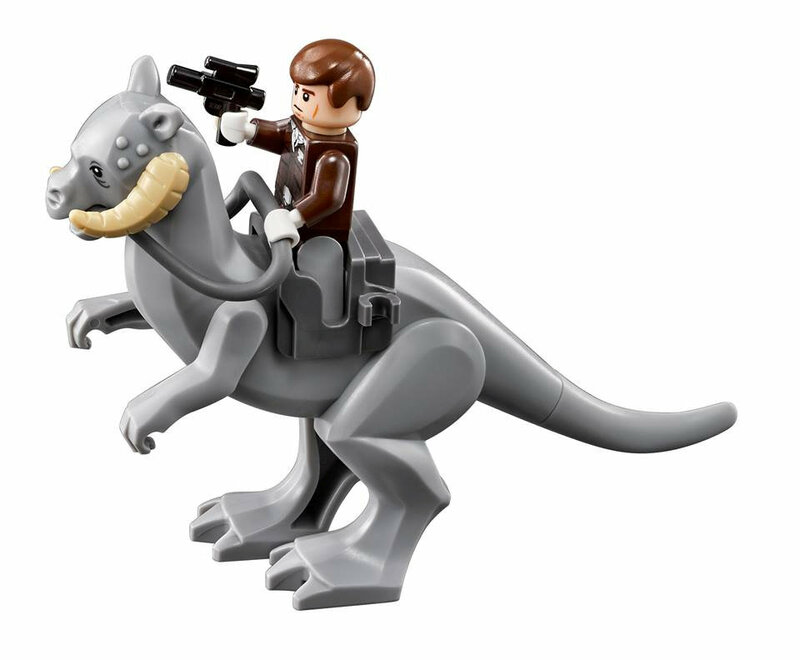 I’m a bit sad that the Tauntaun’s belly doesn’t open though. 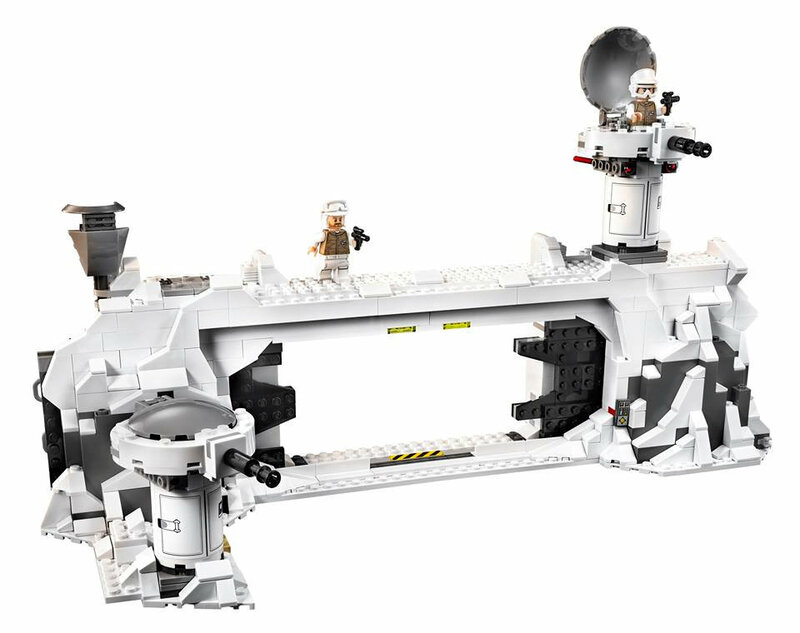 This is a set that will entertain Star Wars fans for ages. 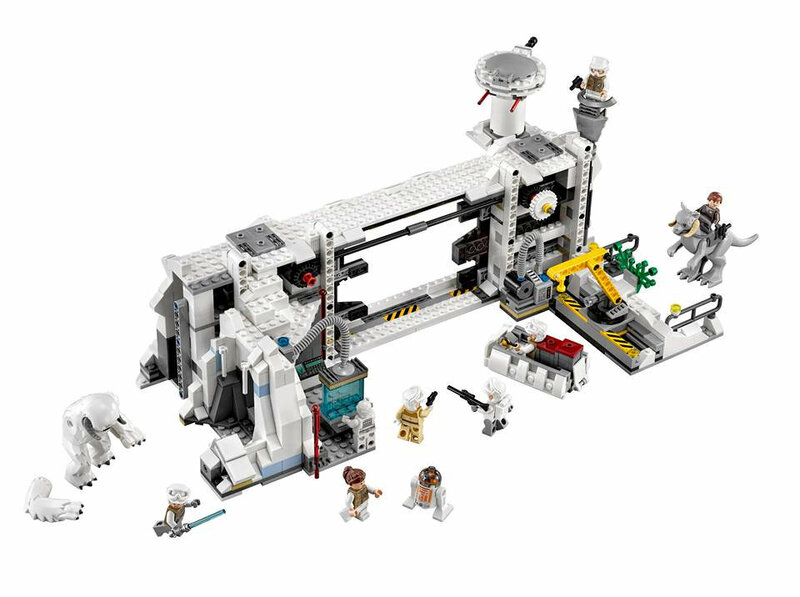 It is slated for an April release and priced at $250. Start saving that money, and in the mean time hit the LEGO Facebook page for more images.